Has it been one of those weeks? Everything that could go wrong–did? We all know how it feels when gravity gets heavy-handed and you begin to feel thick and bound by life. It happens. Maybe you should go to the barn and let yourself be carried a while. If you have a partnership with a horse then you know that some days you carry them and some days they carry you. You carry them by caring for them -safe and warm. If there is an injury, you help it heal. When the training is hard, you reward him generously. When the going is slow, you give him patient encouragement. It’s being somewhere between a parent and a friend. Some days they carry you- on days when gravity is too constricting, you can climb up top. It can be as simple as getting your lead feet off the ground. The quality of air is sweeter and cooler from the back of a horse. As the rhythm of your horse’s stride loosens your body, your breath goes deeper and it is easier to remember everything will be alright. Again -somewhere between a parent and a friend. There is no loss of honor, no embarrassment in asking for help. 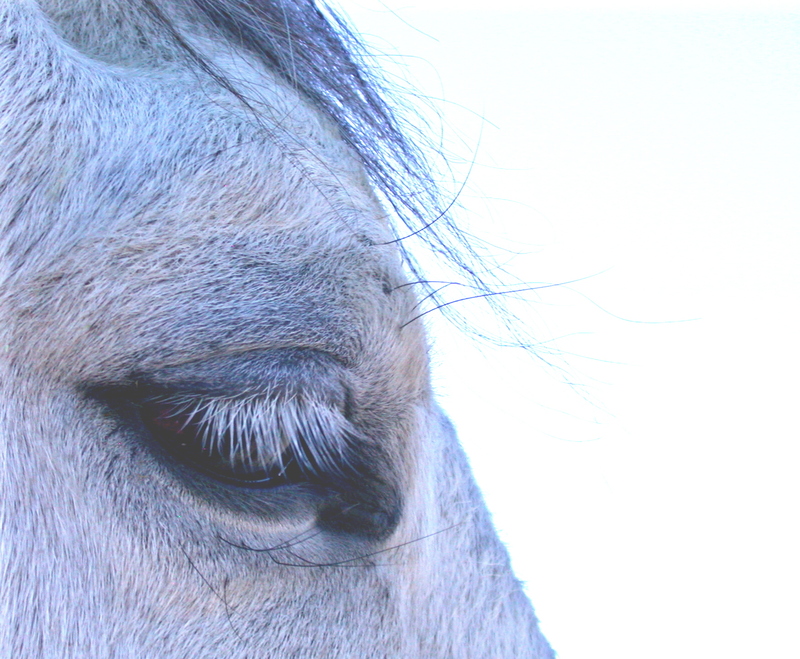 Horses and their people learn to depend on each other, knowing that the favor will be returned again when needed. Sharing trust with a horse is a living sanctuary, a safe place from the elements. One of the things I appreciate most about working with clients and their horses is watching this trust grow as it is passed back and forth. Sometimes lessons start with a very distracted rider, and sometimes it’s the horse who can’t focus. Either way, a shift begins with the first few strides. Moving forward means not staying stuck. Then the rhythm of the ride takes over like a moving meditation and soon resistances on both halves fall away. Together the horse/rider grow larger, stronger and more beautiful than the sum of their parts. Even gravity is intimidated by that! I am willing to give equal time to hamster owners. Anybody? ?